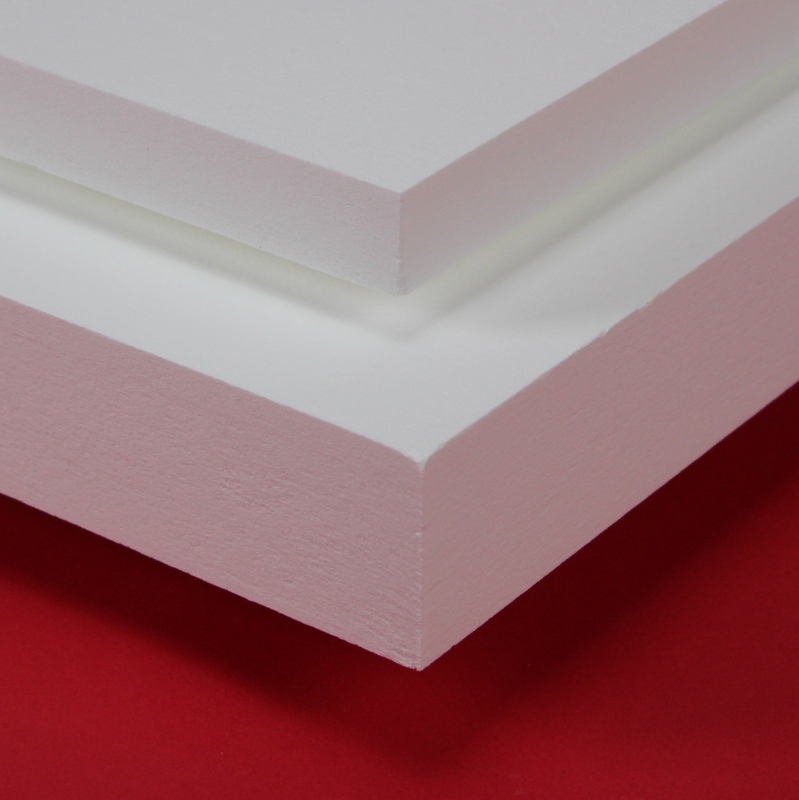 AL-25/1700 is a cost-effective medium duty 1700°C rated hot face insulation. ZIRCAR Ceramics’ Alumina Type AL-25/1700 is a combination of high-purity polycrystalline alumina fibers, refractory fillers and inorganic ceramic binders. AL-25/1700 exhibits low thermal conductivity, good hot strength and dimensional stability in rapid-cycle laboratory and production furnaces operating to continuous temperatures of 1700°C (3092°F). AL-25/1700 is pre-fired, contains no organic binders and will produce no smoke or odors when heated. It has excellent resistance to chemical attack and is not affected by oil or water. However, it is affected by hydrofluoric acid, phosphoric acid and strong alkalis.